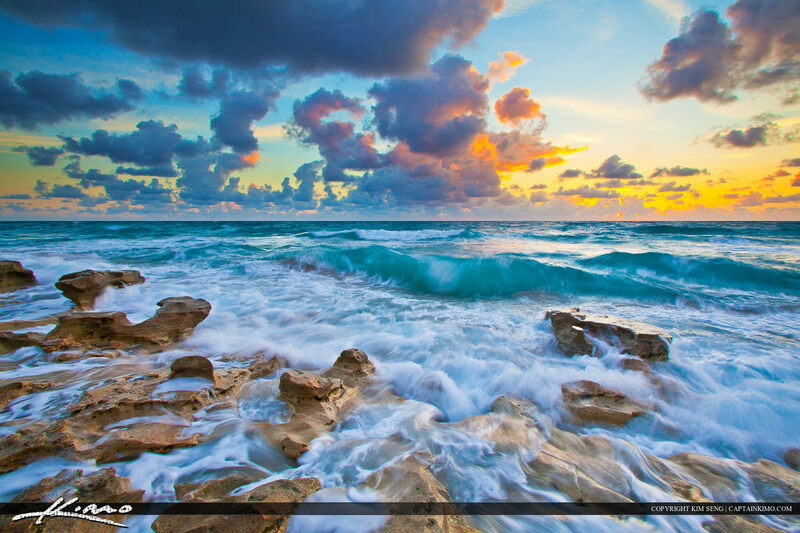 Clear sky sunset over Cypress Creek South Natural Area in Jupiter Florida in Palm Beach County. HDR image created using Aurora HDr and EasyHDR software. 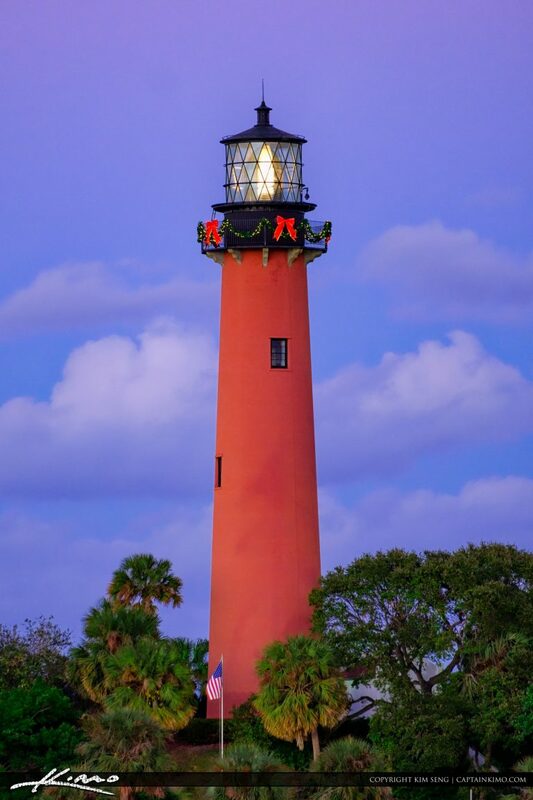 Christmas decorations on the Jupiter Lighthouse during Thanksgiving Day 2016. Image shot with a Fuji XT2 camera and processed in Adobe Lightroom. 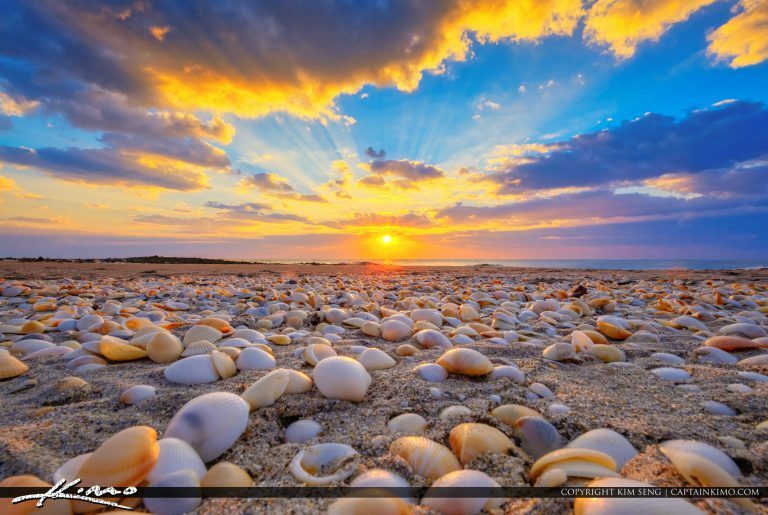 Sunrise at Ocean Reef Park on Singer along the beach in Riviera with seashells and clouds. HDR image created in EasyHDR and Enhanced with Luminar. 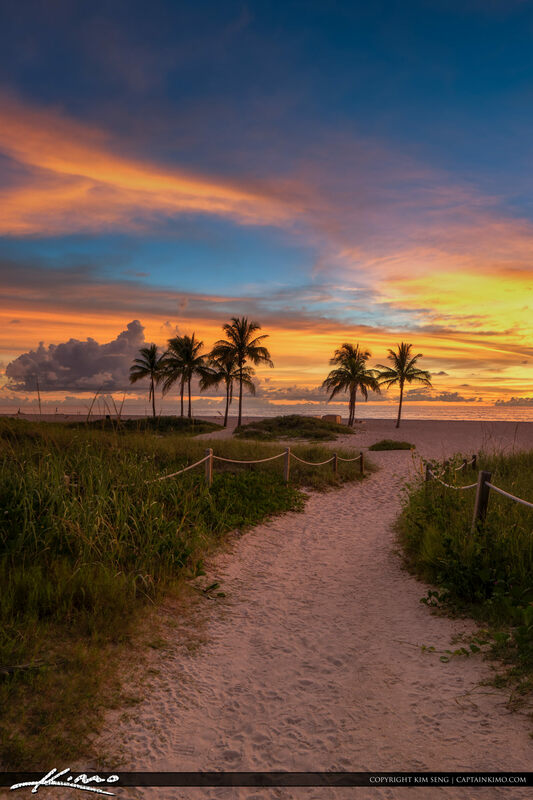 Beautiful sunset taken with new Fuji XT-2 mirrorless camera bracketed for HDR photography. 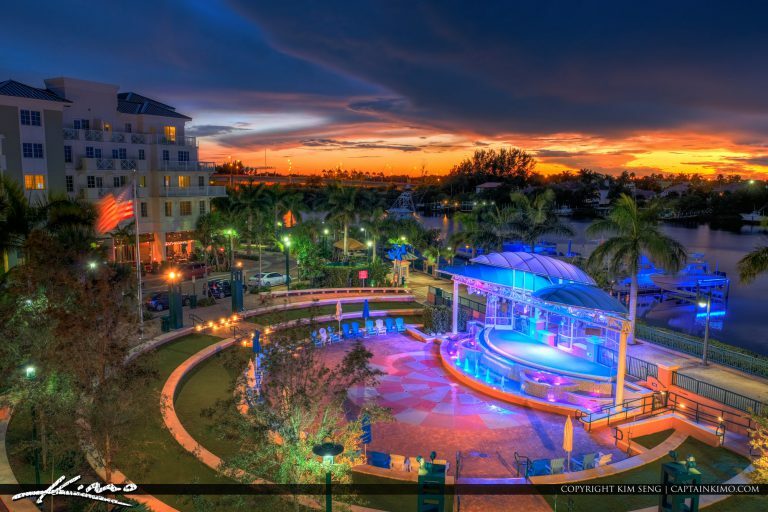 Photo merged in Photomatix Pro and Processed using Aurora HDR software. 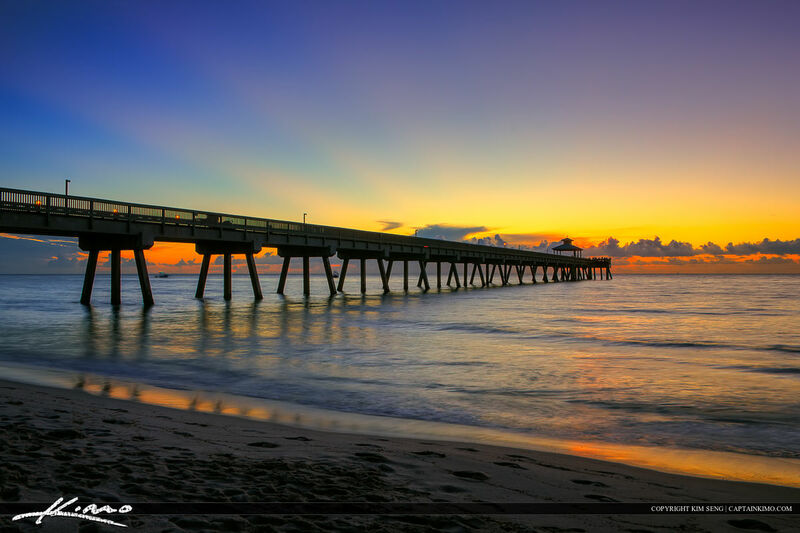 Amazing sunrise today at City Beach Park in Riviera Beach, Florida over Singer Island. HDR image created in Photomatix Pro and Topaz software. 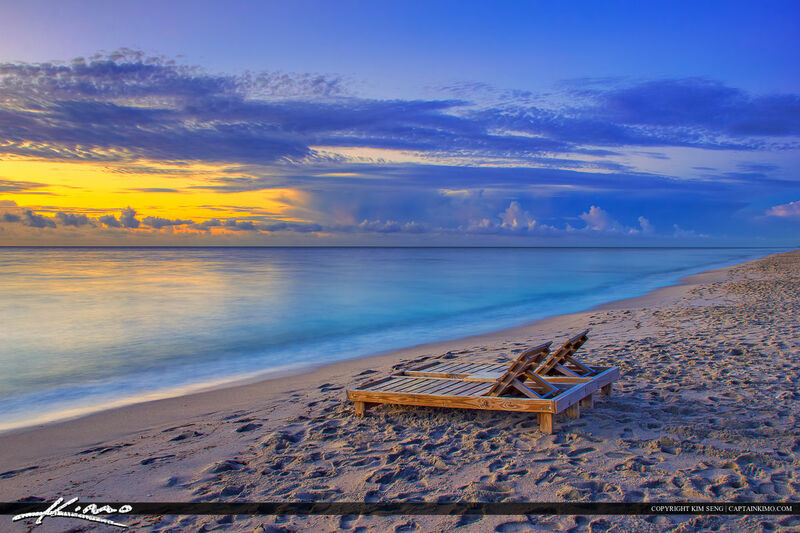 Lifestyle photos from South Florida at Boca Raton along Palm Beach County, Florida. 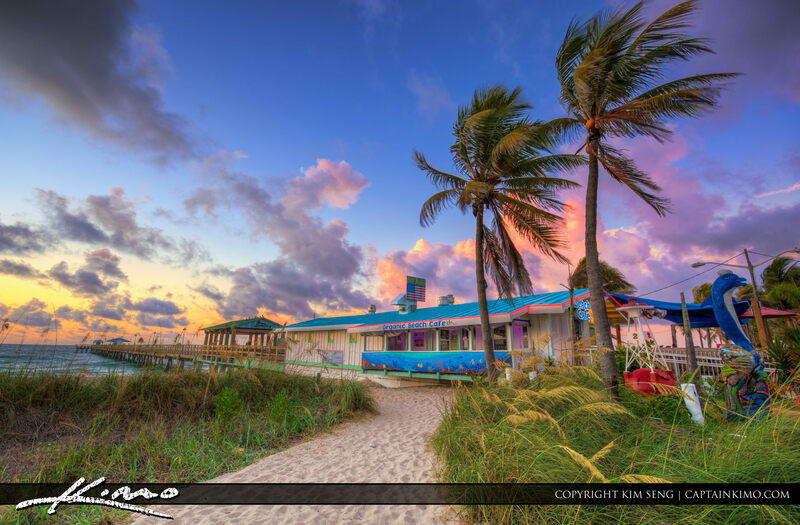 Some images created in HDR, tone mapped using Photomatix Pro and Topaz software. 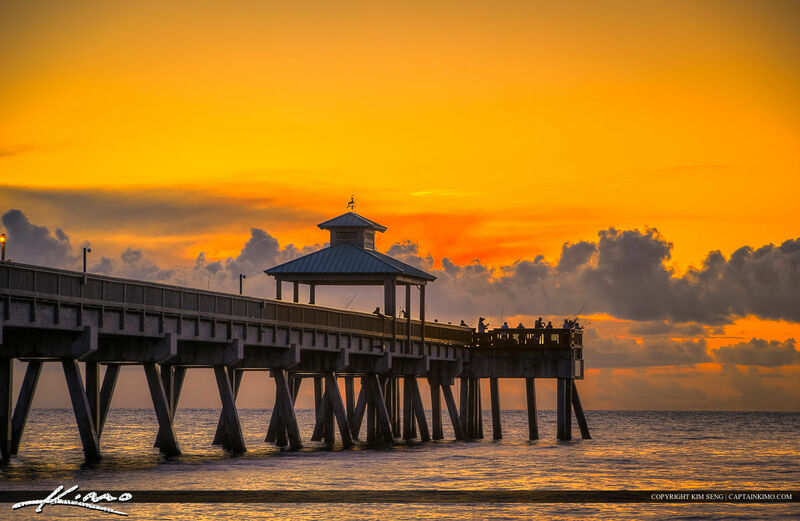 Beautiful morning in Broward County, Florida at Lauderdale by the Sea along the beach and Anglins Fishing Pier. HDR image created using Photomatix Pro and Topaz software. 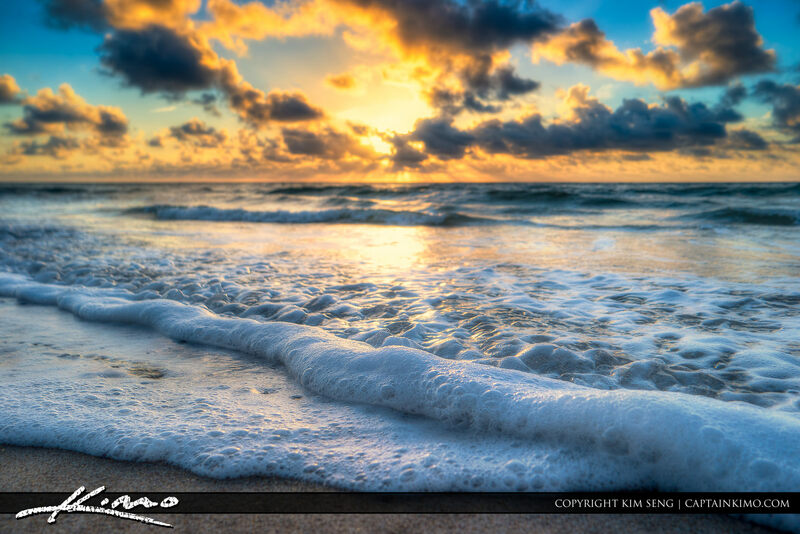 Some nice bubbles at the beach on Singer Island Florida during sunrise over Ocean Reef Park. HDR image created using Photomatix Pro and Topaz software. 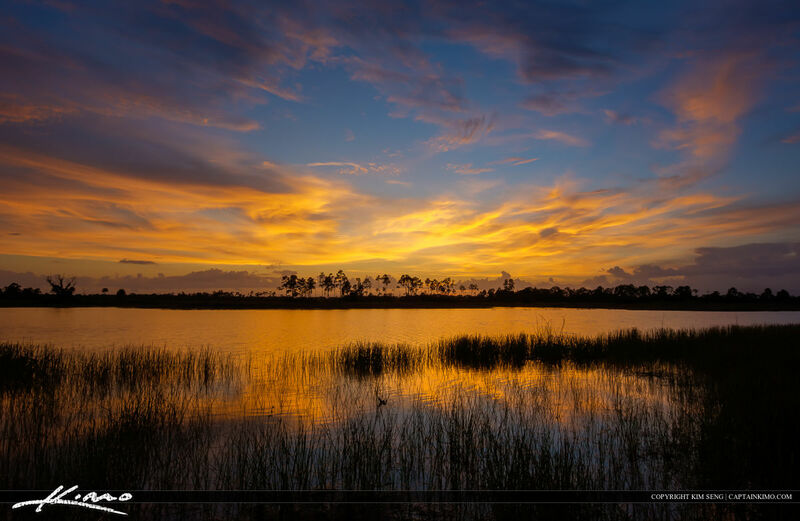 Pine Glades Sunset Over the River Jupiter Florida! 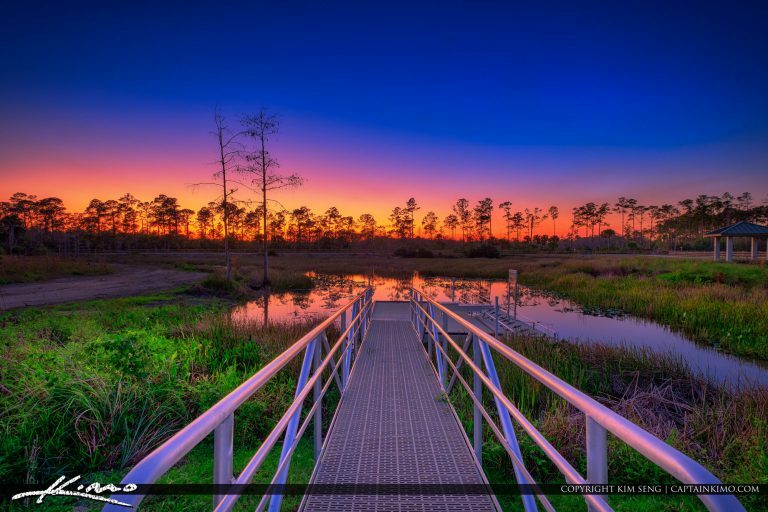 Sunset over the river in Pine Glades natural wetlands in Jupiter Florida. HDR image created in Photomatix Pro and Topaz software. 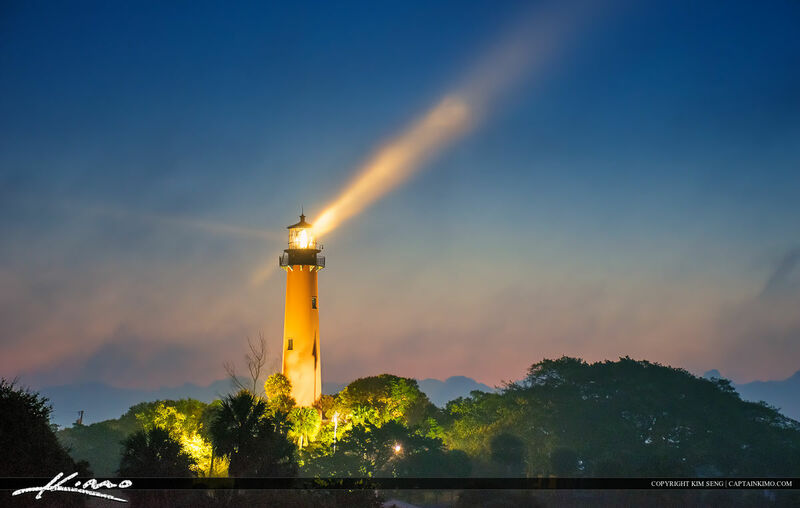 A beautiful foggy morning at the Jupiter Lighthouse with the light rays through the fog. HDR image tone mapped using Photomatix Pro for color and enhanced with Topaz. 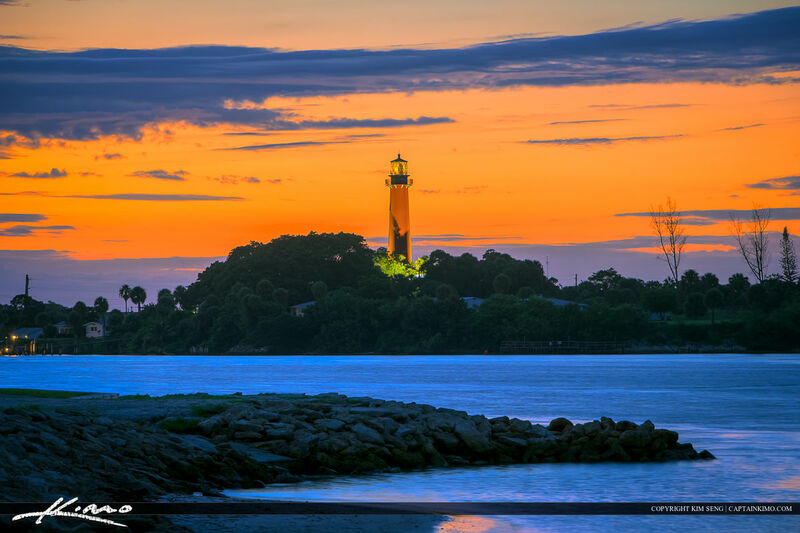 Jupiter Inlet Lighthouse from taken during sunset over Palm Beach County Florida from Dubois Park. HDR image created from three exposures using Photomatix Pro and Topaz. Storm cloud in a shelf formation moving above condos at Riviera Beach, Florida. HDR image tone mapped using Photomatix Pro and enhanced with Topaz. 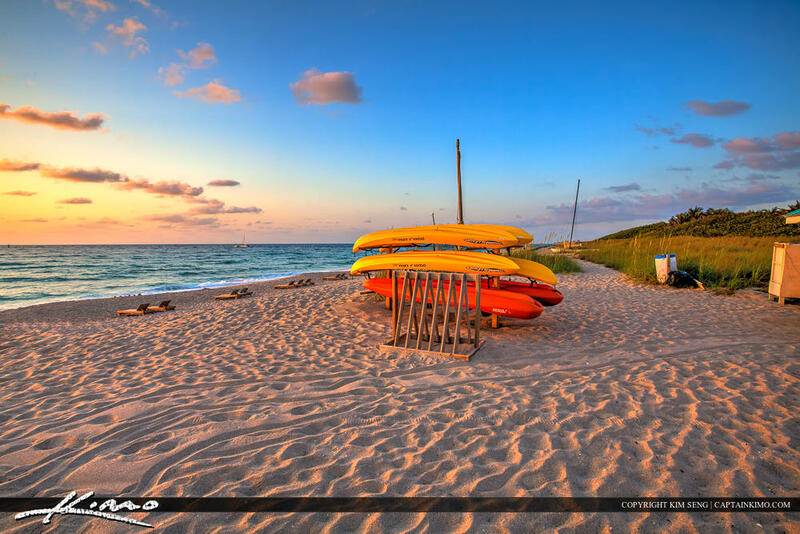 Kayak rentals at the beach in Palm Beach Shores Florida on Singer Island during sunrise. HDR image created in Photomatix Pro. Single exposure tone mapped image processed in Photomatix Pro. 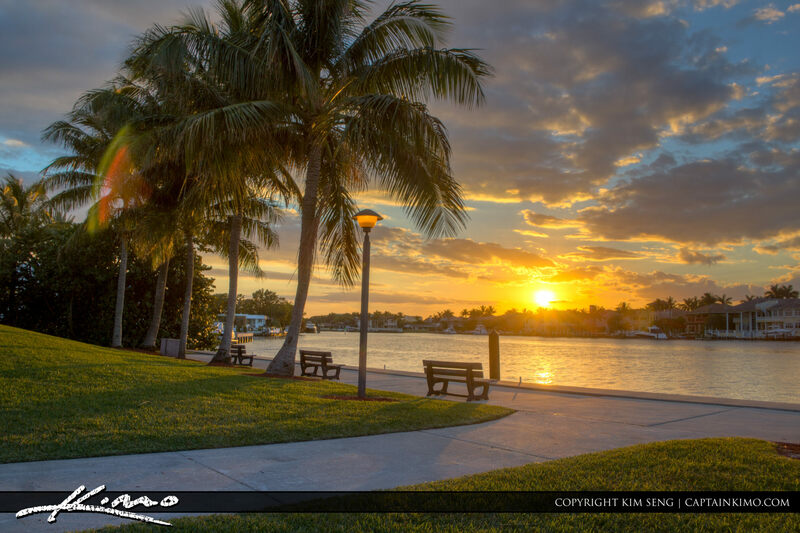 Photo taken at Carlin Park Jupiter Florida during sunrise.